Lake Tahoe - Nature's Playground! Visit LakeTahoe.com to browse over 200 vacation rentals where you can stay, read through our TOP 10 lists for a huge range of activities to do at Lake Tahoe, and explore our directory that covers Everything Tahoe! Book a Vacation in South Lake Tahoe Today! LakeTahoe.com is your source for Everything Tahoe! Browse our directory of over 200 Vacation Homes in South Lake Tahoe that range from cabins to condos, beach front to wooded, from one bedrooms to seven bedrooms! Spas, Boat Docks, BBQ’s, Billiard Tables, Pet Friendly are just some of the amenities you can choose from. 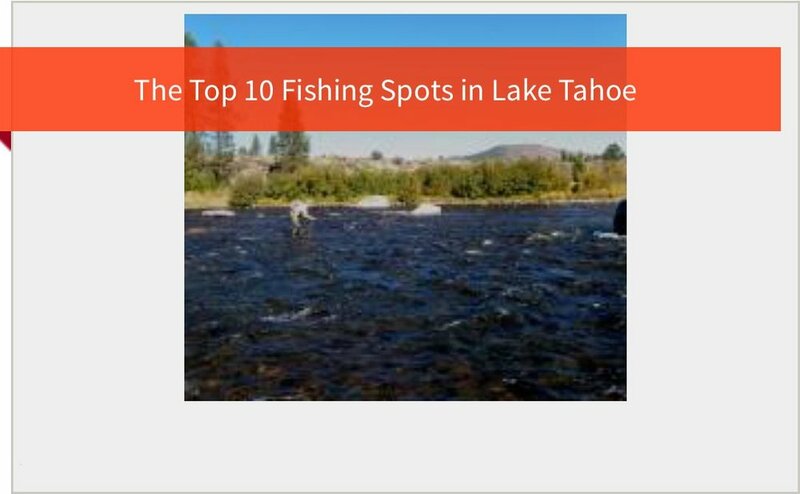 We have extensively researched hundreds of activities in Lake Tahoe and picked the best ones for our Top 10 lists. With 18 categories, that including Fishing Spots, Beginner Hikes, Beaches and Dog Friendly walks, we are sure you will find something to do! and we have more Top 10 lists in the works! Our comprehensive directory, that includes Dining, Nightlife, Activities, Stores and Services, Places and Weddings is a fantastic resource to find local businesses around Lake Tahoe. Experience the Tahoe lifestyle that most only dream about....Lakefront in a luxury home, minutes from all that Tahoe has to offer, and steps to our most beautiful asset - the Lake itself. Not sure what to do in Lake Tahoe. Here are 180 ideas! From hiking to fishing, beaches to tours, we have 18 Top 10 Lists that you can use to help plan your perfect Lake Tahoe vacation. See all Top Ten Lists! A stunning home, that backs on to National Forest land near Heavenly. Hike, bike, play pool, then bbq and relax in the large hot tub. Perfect venue for larger groups, corporate off site meetings and multiple families. Right in the heart of Tahoe Keys this one bedroom condo is pet friendly. Enjoy the park views from the outside patio while cooking up your summer BBQ.